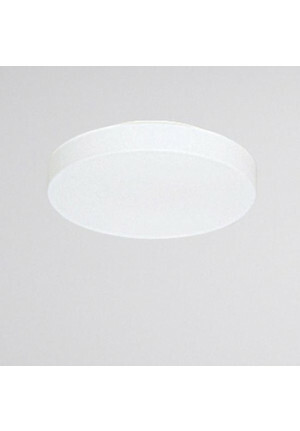 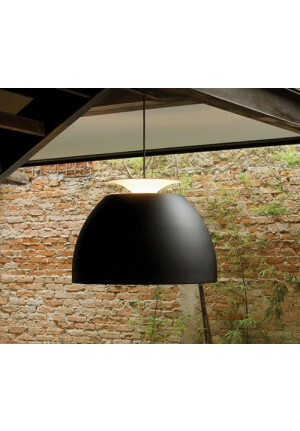 The Brazilian lighting manufacturer Lumini was founded in 1979 by Fernando Prado. The head office is in Sao Paulo, where also the lamp factory is located. 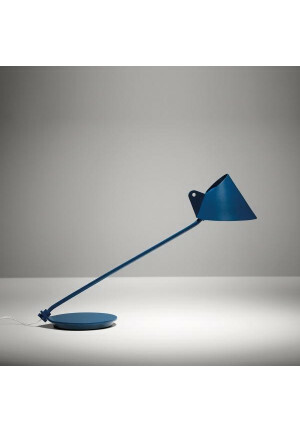 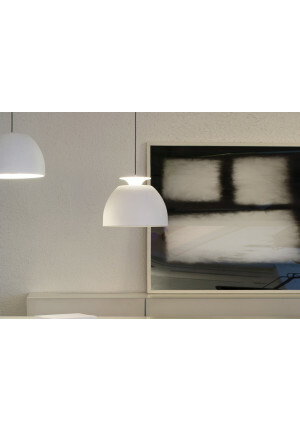 The trained industrial designer Fernando Prado is responsible for most Lumini lights. 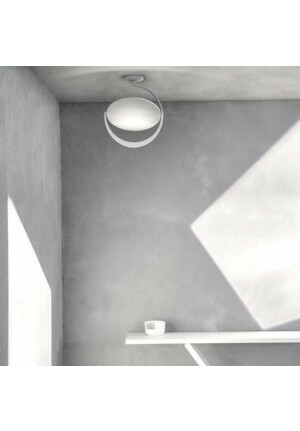 Its products focus on design, simplicity and technology. 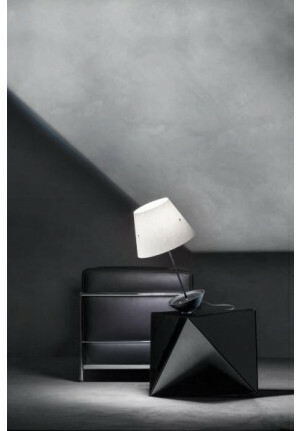 Technologically, the latest development is always to be achieved. 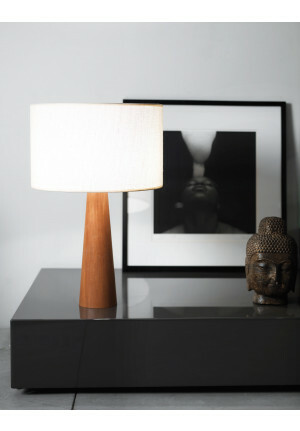 All lamps are handmade in high-quality. 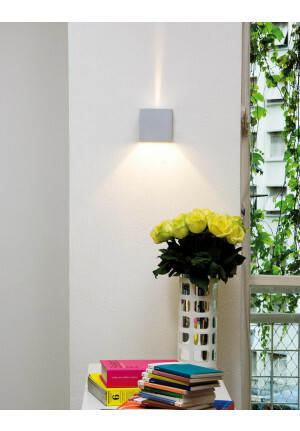 The high performance and durability of the laps have ensured that many lamps of the company have already received a number of prizes. 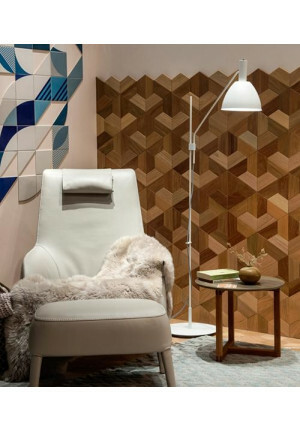 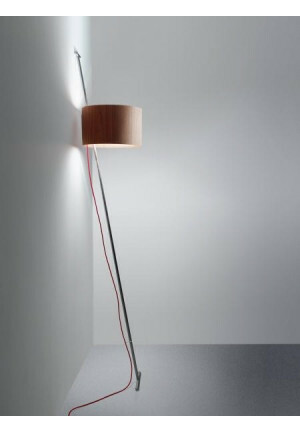 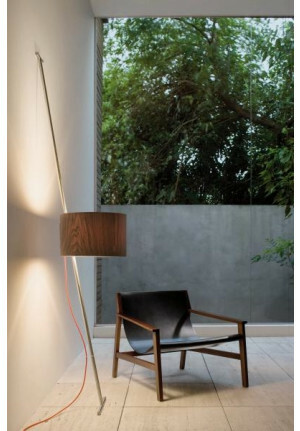 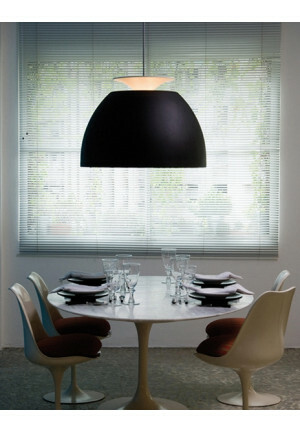 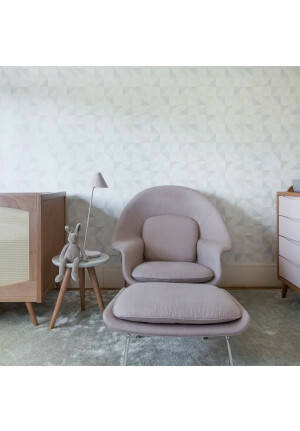 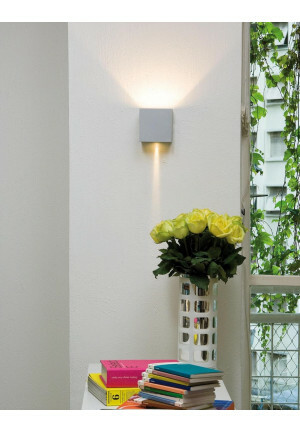 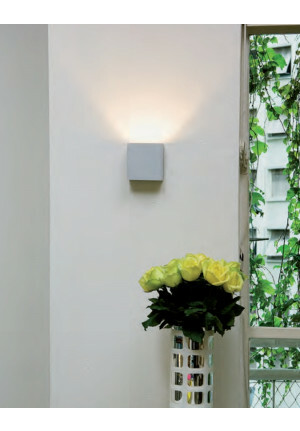 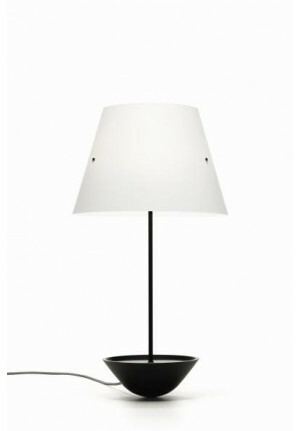 The Bossa pendant lamp, which is available in various versions, has become particularly popular. 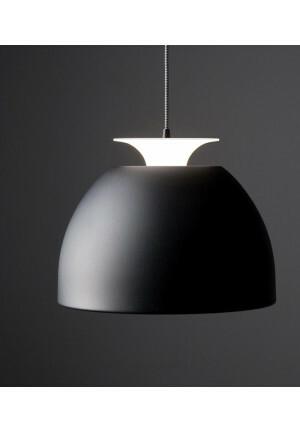 The Bossa has already received design awards such as the Design Plus Award, the Good Design Award, the iF award and the red dot best of the best award. 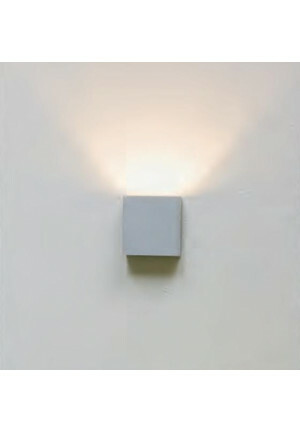 Apart from lights for the interior, the company now also offers outdoor lighting. 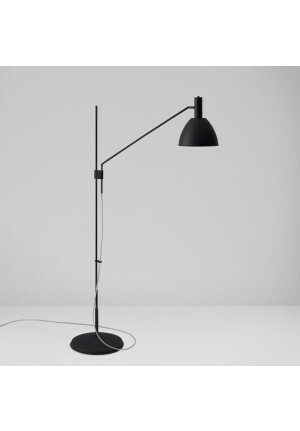 The lamp manufacturer has already been commissioned for numerous important architectural projects in Brazil and is now leading a sales network for European manufacturers in Brazil.